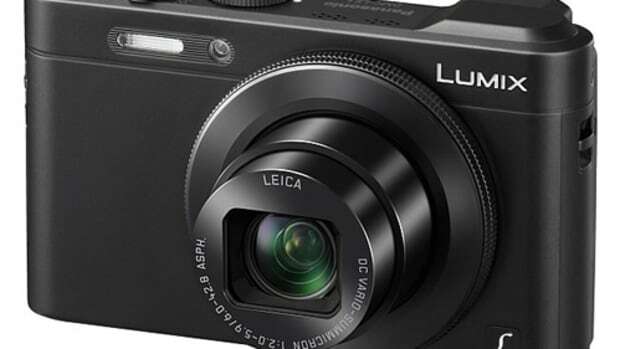 Panasonic&apos;s new Lumix FZ1000 is the ideal camera for those of you who want it all and then some. 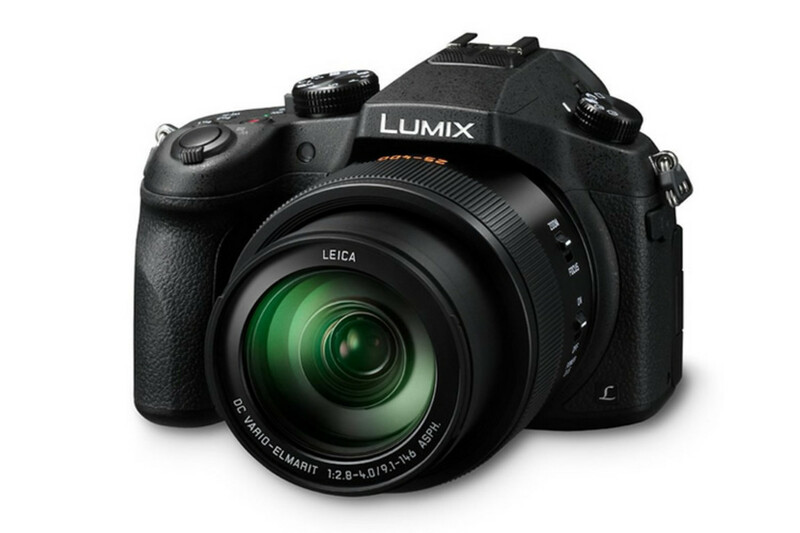 The camera is capable of shooting 4K at 30 frames per second and that bazooka of a F/2.8-4.0 Leica lens is a massive zoom and can extend up to 400mm to help you get that shot no matter how far you are from your subject. 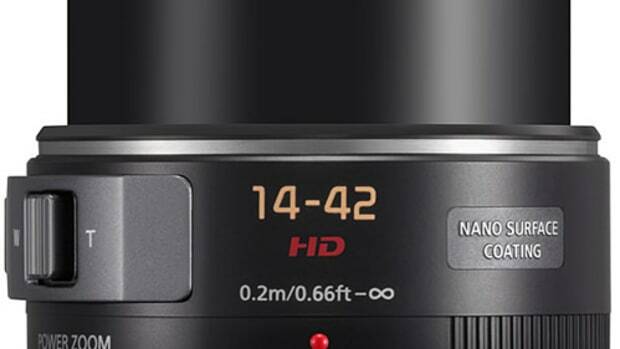 Spec-wise the camera is powered by a 1-inch 20.1 megapixel sensor and can shoot images with minimal noise up to ISO 12800 (extended ISO 25600). 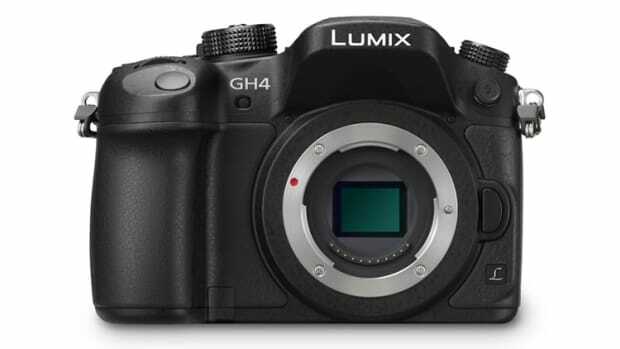 Other features include the ability to capture 8 Megapixel screen grabs from your 4K footage, faster Auto-Focus than the previous generation, and integrated WiFi and NFC connectivity that lets you control your camera and shoot remotely from your smartphone.